There are theme days for almost everything, but there wasn’t a day for a better tomorrow. That’s why we decided to make New Year’s Eve the “International Expect A Better Tomorrow day”. On this day and here on expectabettertomorrow.com, we will, every year, initiate various projects and pledge drives that aim to make a better tomorrow. 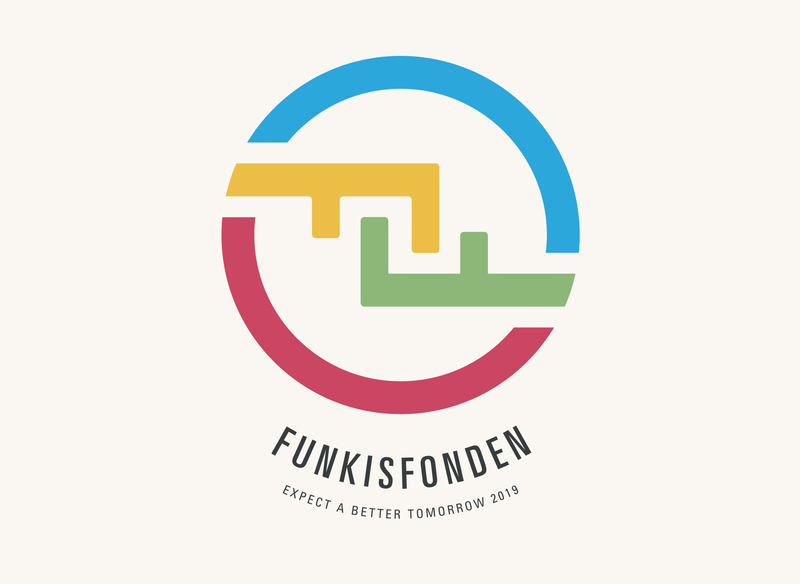 This year’s initiative for a better tomorrow is Funkisfonden. People with intellectual disabilities generally have more health problems. Sport and exercise can help reduce this. But the access to sports is not always the best for people with disabilities today. Funkisfonden wants to be a part in telling the world about this, to change it and make it possible for more people to start with an activity or a sport. We also want to help Special Olympics Sweden, to send more athletes to Special Olympics World Games. Additionally, Funkisfonden want to inspire everyone with disabilities, both intellectual and physical, to believe that they also can have dreams and goals. Last year’s initiative The Victory Pot, was a pledge drive, which we started to raise a victory bonus for the 2018 winner of the OBOS Damallsvenskan. 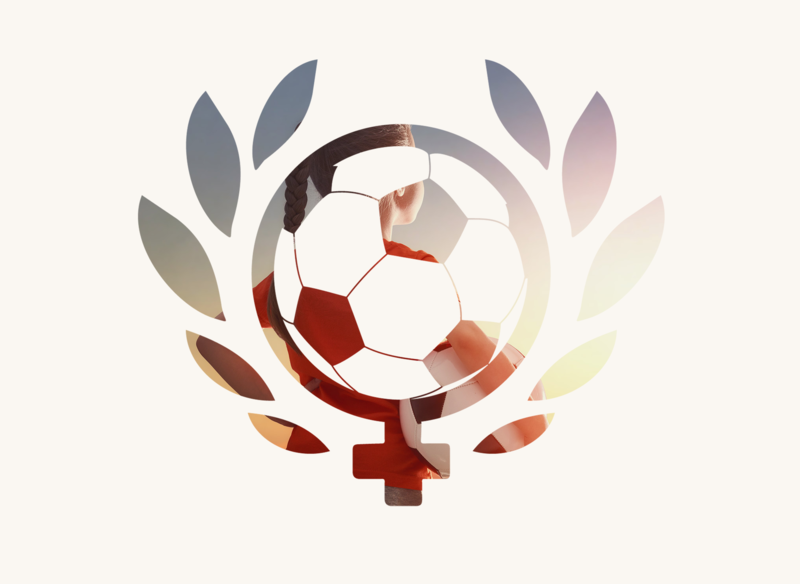 The Victory Pot also highlighted the debate about the financial situation in women's football. During the year, The Victory Pot collected SEK 252,886, which went in full to Piteå IF, the winners of the OBOS Damallsvenskan 2018. Download the Funkisfonden logo here.